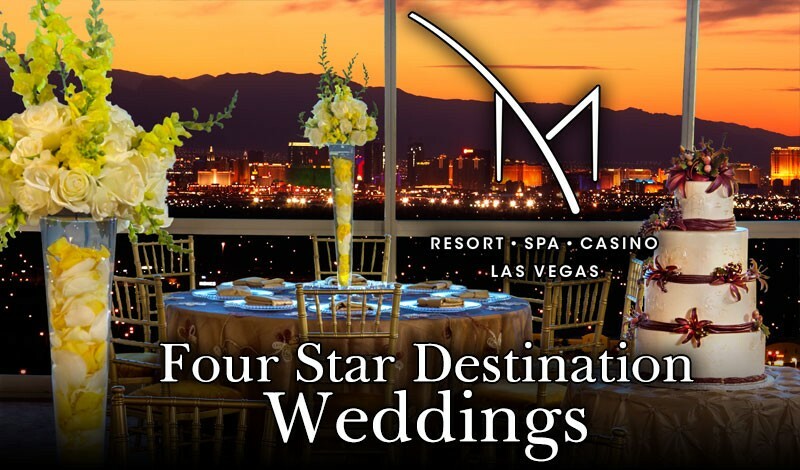 Special Events & Weddings with a View! 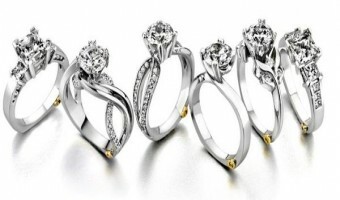 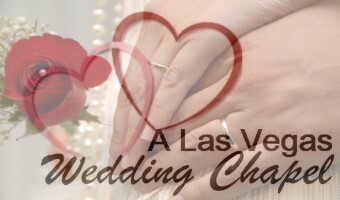 Join Our Weddings Newsletter Today! 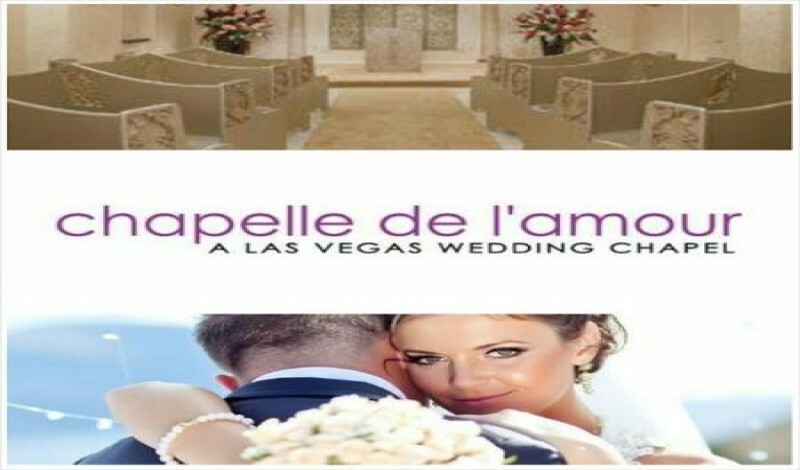 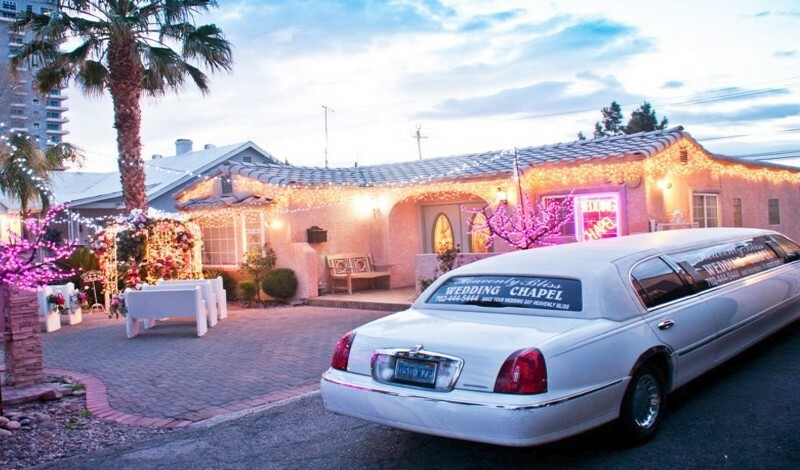 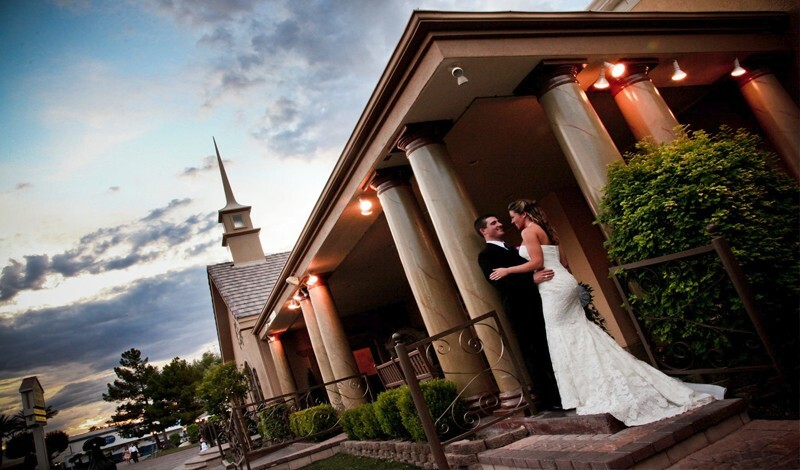 We're the premier chapel for your Las Vegas wedding! 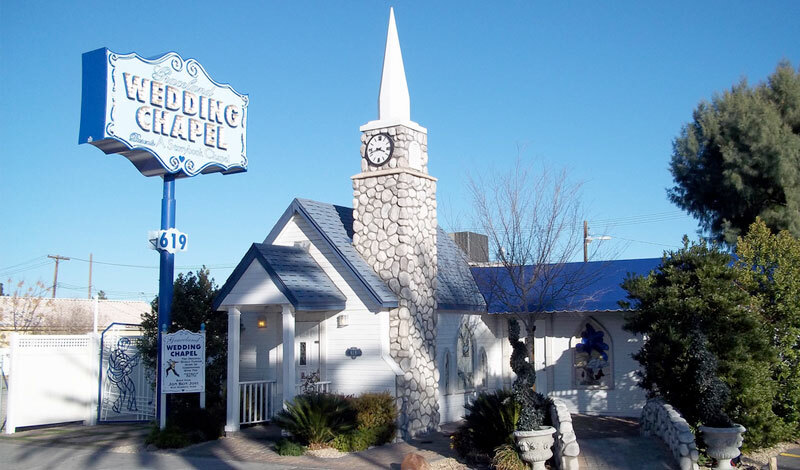 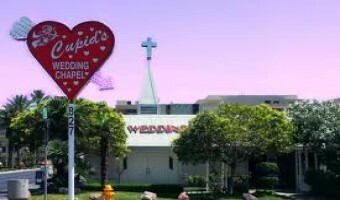 One of the many great chapels known to Las Vegas. 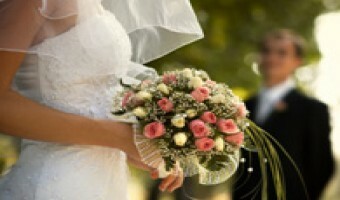 Get looking good for your wedding!